British Airways’ parent International Airlines Group (IAG) is making good on its promise to take on Norwegian Air by bringing a new low-fare service from California to Spain this summer. New nonstops on Level between Oakland, Los Angeles and Barcelona start June 2. When the service was announced earlier this year, one-way fares started at $149. Currently the cheapest roundtrip fares for June OAK-BCN flights are $366. For July and August flights, fares are in the $700 roundtrip range. Tickets are on sale now at www.flylevel.com. As with other low fare carriers, you’ll pay fees for checked bags, assigned seats and food, but even with those, this is still a good deal. The Level A330s (operated by Spain’s Iberia Airlines at first) will have 21 premium economy and 293 regular economy seats. Economy seats on the A330 are configured 2-4-2 with 30 inches of pitch. 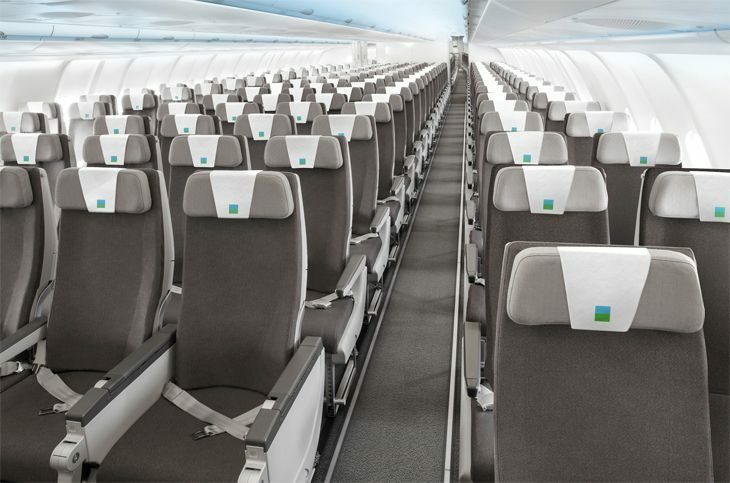 Each seat gets a 9-inch seatback video screen. Premium economy seats have slightly wider armrests and 37 inches of pitch and larger 12-inch video screens. 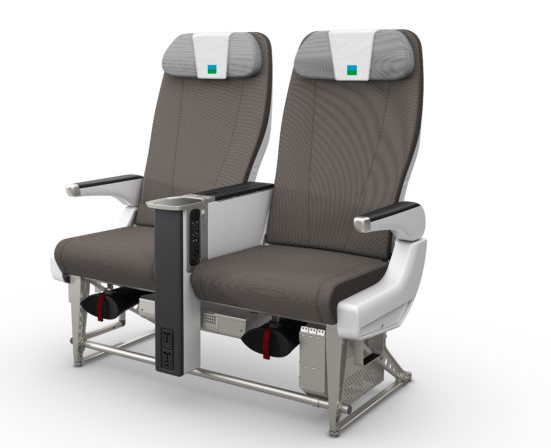 A premium economy fare (about $1,300 round trip) also includes a checked bag, a carry-on bag, in-flight meals, advance seat selection and in-flight movies. 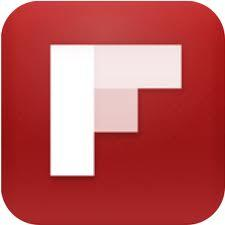 Inflight Wi-Fi starts at $9.65. What’s more, flights on Level will be included in IAG’s Avios loyalty program, which is also a feature of its other subsidiaries (BA, Iberia, Aer Lingus and Vueling). However, we don’t yet know how many Avios members will earn. Norwegian announced last fall that it plans to begin new 787 service to Barcelona from Los Angeles starting June 5 and from Oakland beginning June 7. It was initially offering one-way fares starting at $199. In addition to the U.S. service, Level will fly from Barcelona to Buenos Aires, Argentina and to Punta Cana, Dominican Republic. At Barcelona, passengers will be able to connect to intra-European flights on IAG’s Vueling subsidiary. 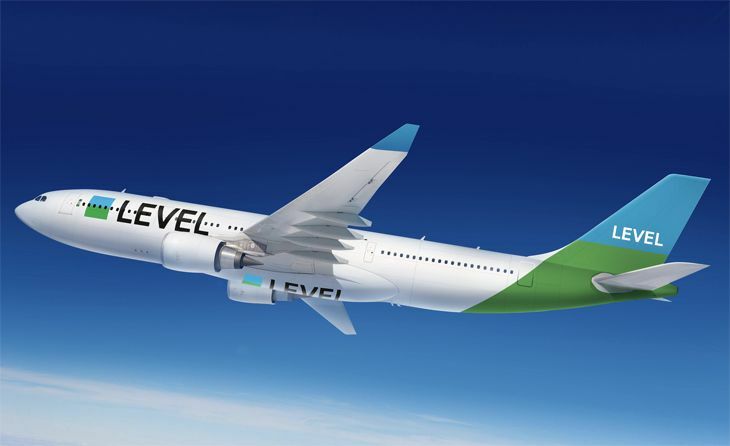 “Barcelona has been chosen as the first European city for the launch of IAG’s new operation but LEVEL will look to expand its flights from other European cities,” IAG said.